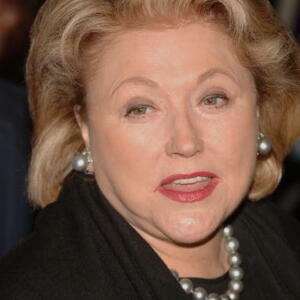 How much is Barbara Taylor Bradford Worth? Barbara Taylor Bradford net worth: Barbara Taylor Bradford is a British-American novelist who has a net worth of $300 million. 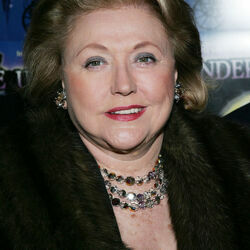 Barbara Taylor Bradford was born in Leeds, Yorkshire, England, United Kingdom in May 1933. One of her best known books is her debut novel A Woman of Substance which was published in 1979. The book has sold more than 30 million copies worldwide and is one of the Top 10 bestselling novels of all time. A Woman of Substance was the first in Bradford's The Emma Harte Saga which also includes Hold the Dream, To Be the Best, Emma's Secret, Unexpected Blessings, Just Rewards, and Breaking the Rules. Her The Ravenscar Trilogy includes The Ravenscar Dynasty, Heirs of Ravenscar, and Being Elizabeth. Bradford's other works of fiction include Act of Will, The Woman in His Life, Remember, Angel, Voice of the Heart, Everything to Gain, Dangerous to Know, Love in Another Town, Her Own Rules, A Secret Affair, Power of a Woman, A Sudden Change of Heart, Where You Belong, The Triumph of Katie Byrne, Three Weeks in Paris, Playing the Game, Letter From a Stranger, Secrets from the Past, Cavendon Hall, and The Cavendon Women. Bradford has also authored a series on interior design and children's religious books.